Click the button below to add the Madelyn Carter Modern Chic Venetian Bronze Vent Covers (Steel) to your wish list. 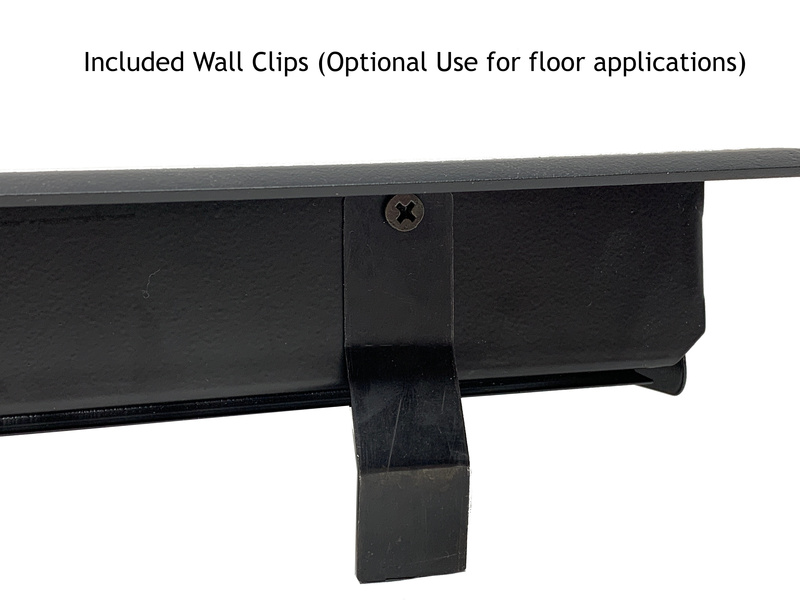 Instructions how to install as a wall register or optional in floor application. Part of our new Madelyn Carter line of products; Hand selected by Vent Covers Unlimited for superior quality, design, and value.